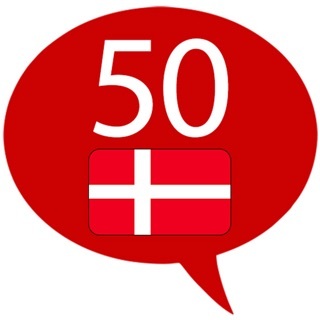 "Learn English - 50 languages" (www.50languages.com) contains 100 lessons. The app provides you with basic English vocabulary. You will need no prior knowledge to learn English. You can learn to fluently speak short English sentences. They help you effectively learn English as a foreign language. The 100 lessons help you learn English as a foreign language quickly. Learn a new language - learn English with 50 languages!